Irregular Synth's ''Against The System'' was without doubt one of the greatest hits in the music industry for 2017. There was no better way to spice things up than with a remix pack featuring three of Berlin's finest: Moerbeck, Patrick DSP, Pierre Deutschmann and the very talented Dario Sorano. 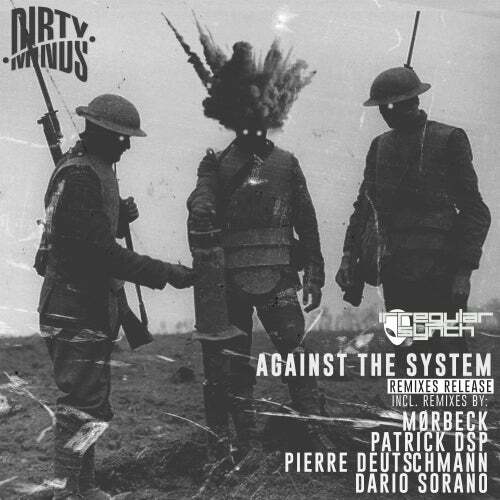 Enjoy and let's keep on fighting against the system, united through techno, in our usual underground and.dirty way!